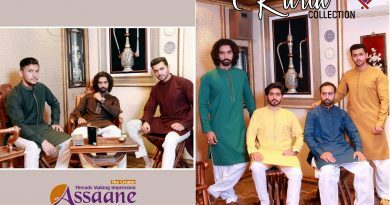 Khat e Poesh presenting Ghaznavid Winter Collection 2019 in wide range of chic designs to impress you in this winter 2019. 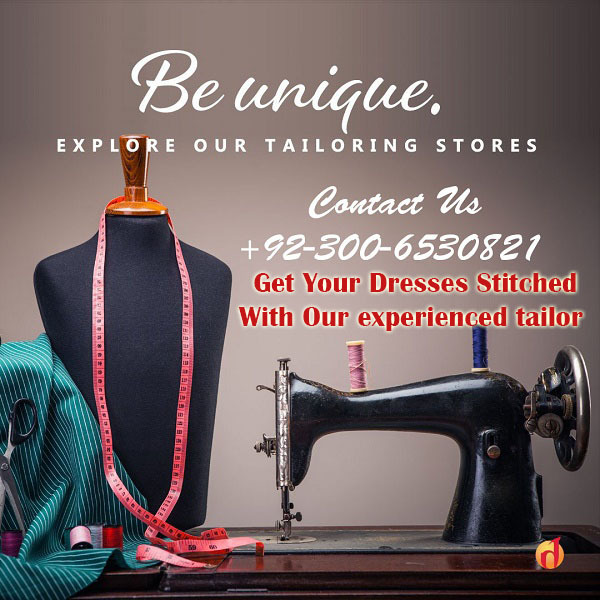 Khat e Poesh Lahore based women clothing brand introducing very unique and sophisticated clothing ideas for girls. 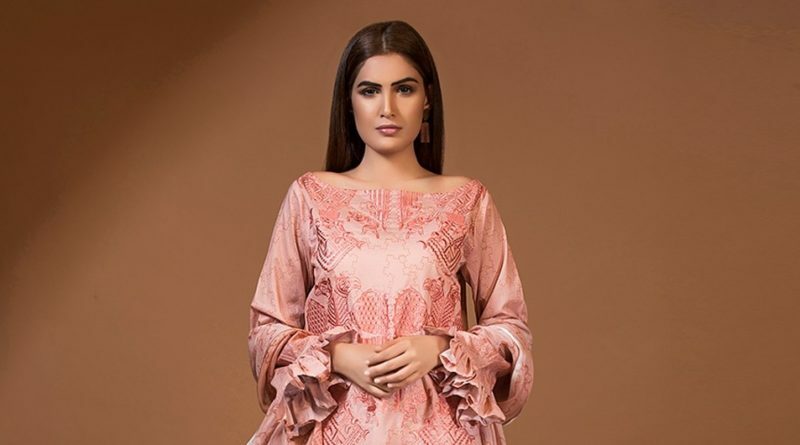 Ghaznavid winter collection 2018-19 focused on winter colors especially a wide range of white with different kinds of embellishments and hand embroidery to make each piece stand out. So here we bring some most famous designs from Ghaznavid Winter Collection By Khat e Poesh look or enjoy winter with latest ideas.